Anselin, L 1995, ̒Local indicators of spatial association—LISA̕, Geographical Analysis, vol. 27, pp 97-115. Box, GEP 1979, ̒Robustness in the Strategy of Scientific Model Building̕ in R Launer & G Wilderson (eds. ), Robustness in Statistics, Academic Press, New York, pp 201-236. Carstairs, V 1981, ̒Small are analysis and health service research̕, Journal of Public Health, vol. 3, pp 131-139. ESRI 2011, ArcGIS Desktop: Release 10, CA: Environmental Systems Research Institute, Redlands. Gehlke, CE & Biehl, K 1934, ̒Certain effects of grouping upon the size of the correlation coefficient in census tract material̕, Journal of American Statistical Association Supplemental, vol. 29, pp 169–170. He, W & Muenchrath, MN 2011, 90+ in the United States: 2006-2008, U.S. Government Printing Office, Washington, DC. Lefebvre, H 1991, The Production of Space, translation by Donald Nicholson-Smith, Blackwell, UK. Openshaw, S 1984, The modifiable areal unit problem, Norwich, Geo Books. Siordia, C & Fox, A 2013, ̒Public Use Microdata Area fragmentation: Research and policy implications of polygon discontiguity̕, Spatial Demography, vol. 1, pp 42-56. Siordia, C & Saenz, J 2012, ̒What is a “neighborhood”? Definition in studies about depressive symptoms in older persons̕, The Journal of Frailty and Aging, forthcoming. 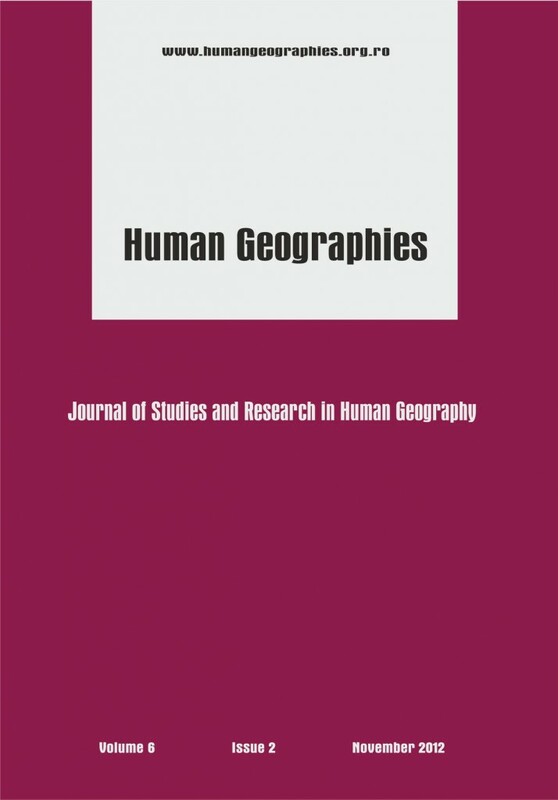 Siordia, C, Saenz, J & Tom, S 2012, ̒An introduction to macro-level spatial nonstationarity: a geographically weighted regression analysis of diabetes and poverty̕, Human Geographies, 6.2, pp 5-13. Scott, LM & Janikas, MV 2010, ̒Spatial Statistics in ArcGIS̕ in Handbook of Applied Spatial Analysis: Software Tools, Methods and Applications, MM Fischer & A Getis (eds. ), Springer-Verlag, Berlin. U.S. Census Bureau 2012a, 2010 Census Summary File 1, Washington, DC. U.S. Census Bureau 2012b, 2012 TIGER/Line® Shapefiles, Washington, DC. Witkin, AP 1983, ̒Scale-space filtering̕ in 8th International Joint Conference of Artificial Intelligence, A Bundy (ed. ), William Kaufmann, Karlsruhe, Germany, pp 1019–22. This post has already been read 3010 times!